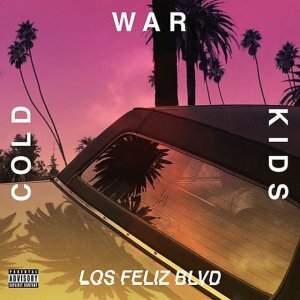 For California-based Cold War Kids, one version of a track simply isn’t enough. Following the release of their 2017 album L.A Divine, the band has released an EP compiled of three stripped-back versions of songs taken from this record, as well as their own rendition of Rihanna’s Love on the Brain. This collection of tracks portrays the band in a more vulnerable light – accompanied only by a piano, a violin, and a cello -- and shows the extent to which they excel without the distractions that come with the use of a full backing band. Each track boasts a collaboration with musician Bishop Briggs, whose sweet female vocals add a conversational aspect to the already romantic lyrics, and front man Nathan Willett could bring even the most cold-hearted person to tears with the emotions conveyed in Can We Hang On? The only disappointment comes in the form of Love on the Brain, and only in the sense that it feels as though they did little to make it their own. Willett’s voice is certainly distinctive, and yet sadly, that fact is all that prevents it from being almost indistinguishable from the original. Regardless, though, the EP maintains its simplistic beauty throughout, and should be consumed by all music lovers. Sons of Zion are supposedly New Zealand’s answer to reggae music, and yet they struggle to keep their sound fresh and modern with latest release The Jukebox Suite. Clearly taking influence from artists such as Mark Ronson and Bruno Mars, as well as those older acts that defined genres like Motown and funk, such as The Jackson 5, the EP sounds much like a regurgitation of everything we have already been listening to for years. That is not to say that the EP is bad – its cool vibes make for extremely easy listening, and it is short enough that it is enjoyable to an extent. There are moments, too, during which Aaradhna’s vocals take the listener to heavenly places as she undoubtedly steals the spotlight from the rest of the band. However, other than these moments, as well as the subtle yet effective integration of synths to closing track In The Sky, The Jukebox Suite is just a fairly average collection of tracks. For a band that have been releasing music for seven years, it doesn’t seem unreasonable to expect something a little more exciting. 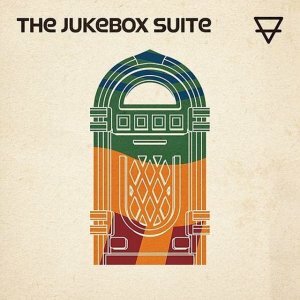 Make your own mind up about The Jukebox Suite on Spotify. 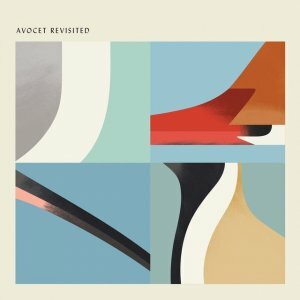 Avocet Revisited is an ode to the late Scottish musician Bert Jansch, combining his music with that of other composers in order to create a collection of songs that depict the movements of four different breeds of bird. The EP is a tasteful tribute to Jansch’s original album – the avian-themed Avocet – as each composer delves into his music while simultaneously making it their own. Each track maintains a focus on one particular bird, taking us on what feels like a journey with each of them as they fly over their chosen landscapes at different speeds and heights. 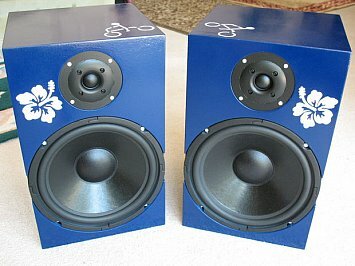 Each also presents soothing tones, acting as a lullaby for its listeners, and yet neither one sounds anything like the others. From the strings in Modern Studies’ Curlew that wouldn’t sound out of place in a movie montage, to the warped, droning sounds of Alasdair Roberts’ Goosander, to the warmth created by a 12-string guitar and a violin in Golden Plover, the EP delves into a plethora of sounds, all of which create the exact atmosphere that you would expect upon reading a description of the music. 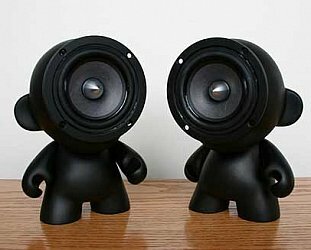 It is the perfect curation of tracks if you are the kind of person that likes to sit, eyes closed, taking in every layer of a piece of music. In this case, there is so much to explore, that there is no chance for disappointment. You can read what Elsewhere has had to say about the marvellous Avocet in the past here. Listen to Avocet Revisited here. 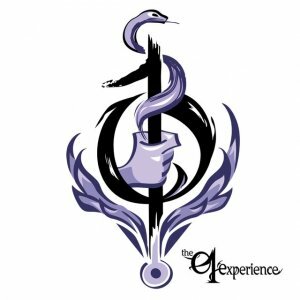 01 Experience describe their music as “multi-genre musical alchemy”, both in the studio and live on stage, but on first listen it is hard to see how they could possibly believe this to be true. The band seems to fit snuggly into the metal genre, and even when the music itself doesn’t reflect this, front woman Melissa Mari’s rough yet flawless vocals fit perfectly into what we have come to expect from metal music, making it hard to mentally separate the Californian three-piece from that label. However, as you make your way through the EP, elements from other genres leap out at you, as the implementation of wind instruments and synths slowly start making the band’s musical autobiography make more sense. These are musicians that have put elements of music together that we might never expect to work, and yet as a result, have created something novel and exciting. 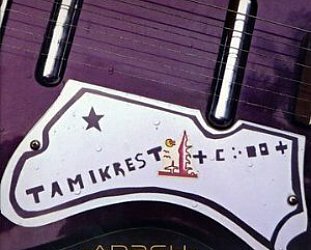 The tracks vary hugely in length, too, ranging anywhere from 22 seconds to over 6 minutes, pushing past what radio has encouraged the consumer to expect, and adding more variety to each track. 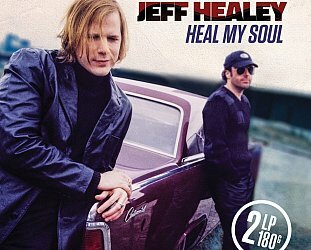 While I fail to find anything explicitly or implicitly relating to alchemy in the lyrics, sonically, the band have undeniably experimented with various sounds to make something new. And like the alchemists of old, out of which chemistry was born, it is very possible that 01 Experience are really onto something here. You can check out the 01 Experience here. Yasmin Brown is a dedicated music lover and avid critic, currently completing her PGDip in Communication Studies at Auckland University of Technology with hopes of going on to become a successful music journalist. She’s at her peak when buried in the middle of a mosh pit . 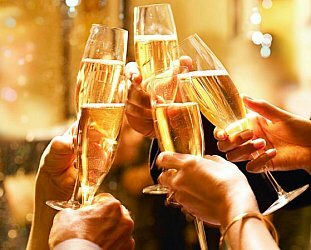 . . and at the time of writing this was unpacking her bags after the Reading Festival and having the first shower after five thrilling days.